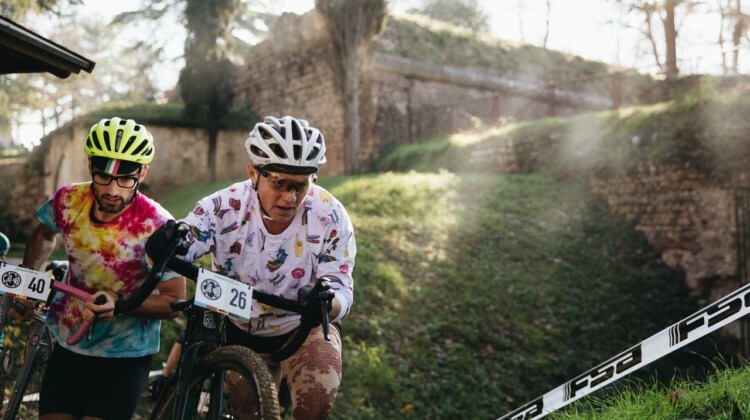 American ex-pat Megan Chinburg partied her way to a win at the 2017 Singlespeed World Championships in Italy. 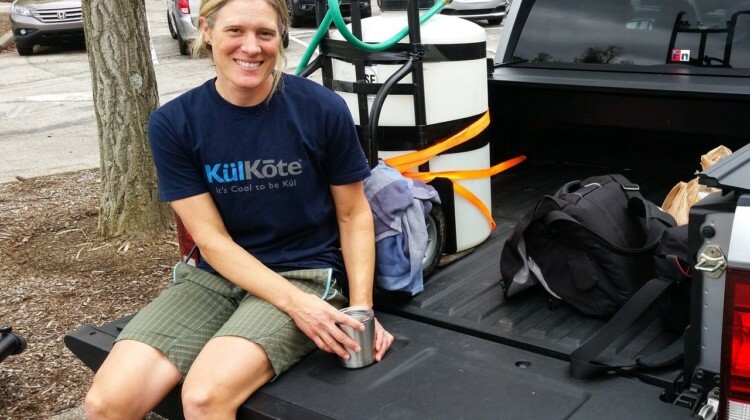 Hear from her on the first Old World SSCXWC, winning the race and of course, the tattoo. 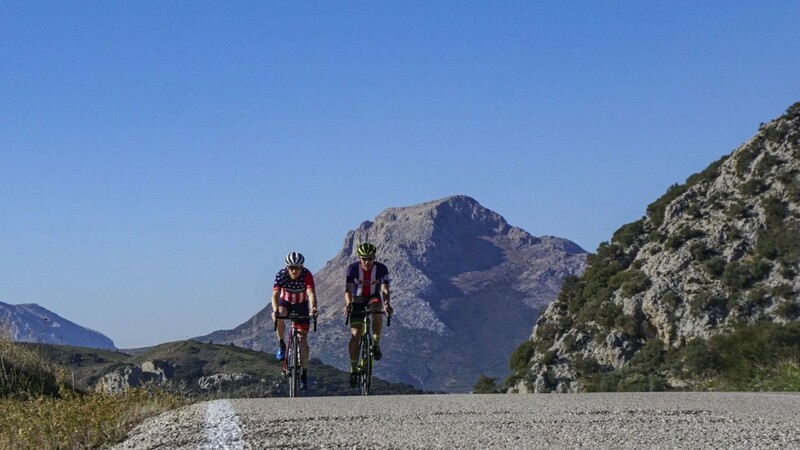 During her European racing in 2017, Katie Compton has gotten to do several #bucketlist races. 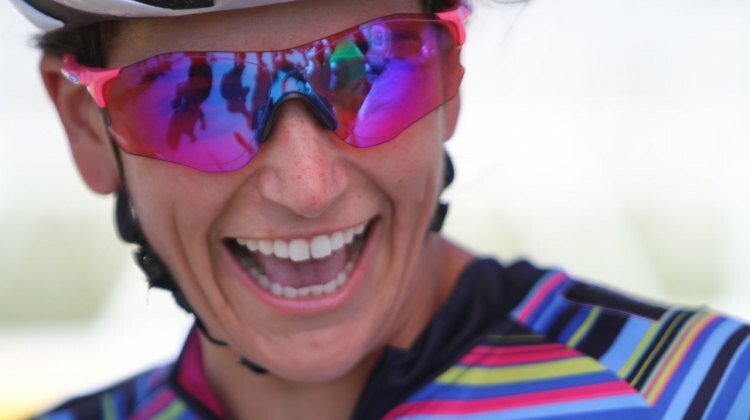 We talked to her about those races and her secret to success for so many years. 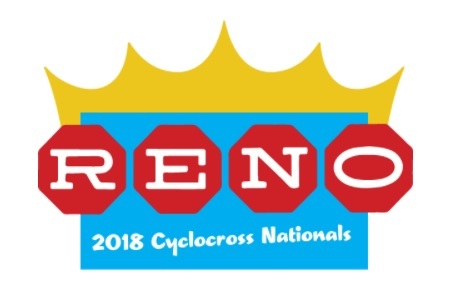 The last January U.S. Cyclocross Nationals will be held in Reno early in 2018. Hear more about what to expect from the event from organizer Coby Rowe. KK Santos has been receiving support as the 2017 Amy D. Foundation rider. We chatted with her at the Major Taylor Cup put on by her school Marian University. Canadian Junior National Champion Tyler Clark took home a muddy win on Day 2 of the 2017 Major Taylor Cup. 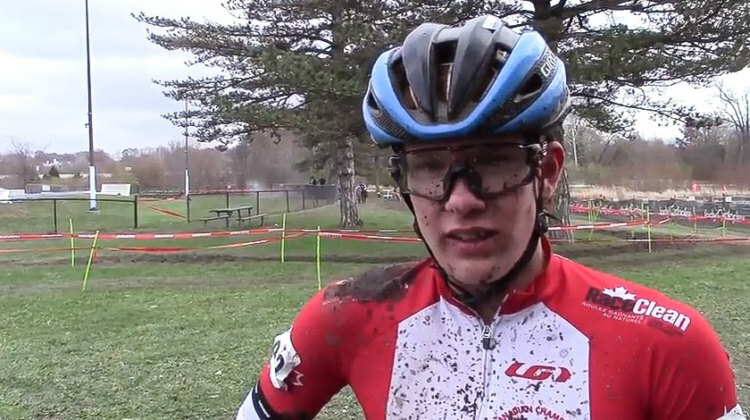 He talked about winning against a tough Junior field in this post-race interview. 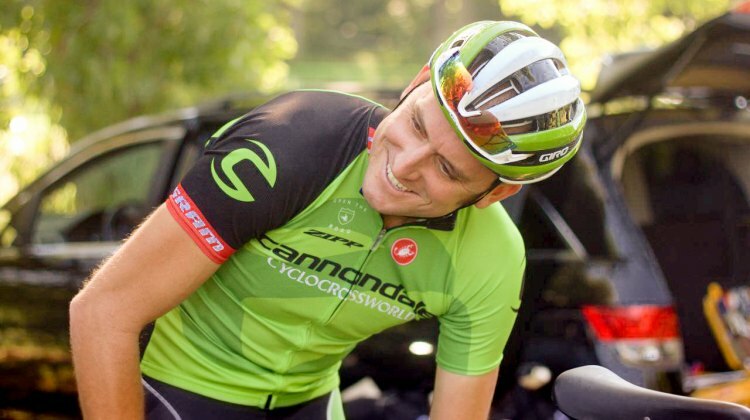 Michael van den Ham has been chasing a UCI win as Canadian National Champion, and on Sunday at the 2017 Major Taylor Cup he got it. 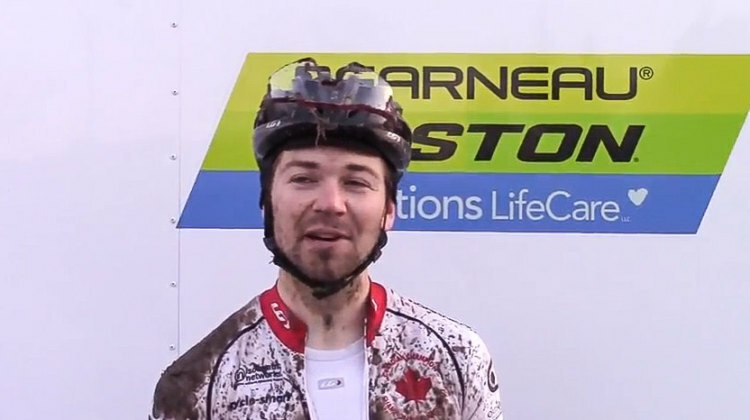 We chatted with the Canadian National Champion about his victory after the race. Sunny Gilbert went two-for-two at the Major Taylor Cup with a win on Day 2 Sunday. 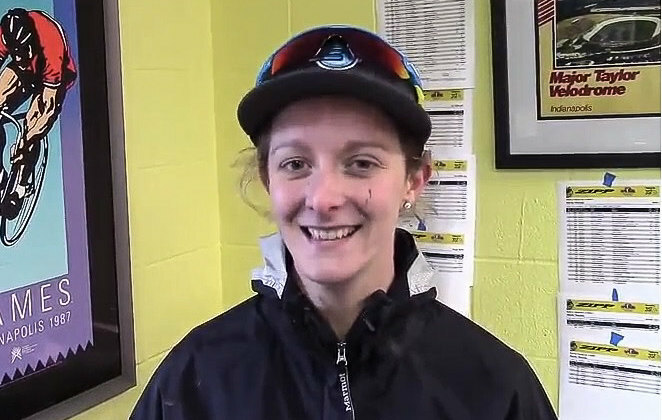 We chatted with her about playing in the mud in this post-race interview. 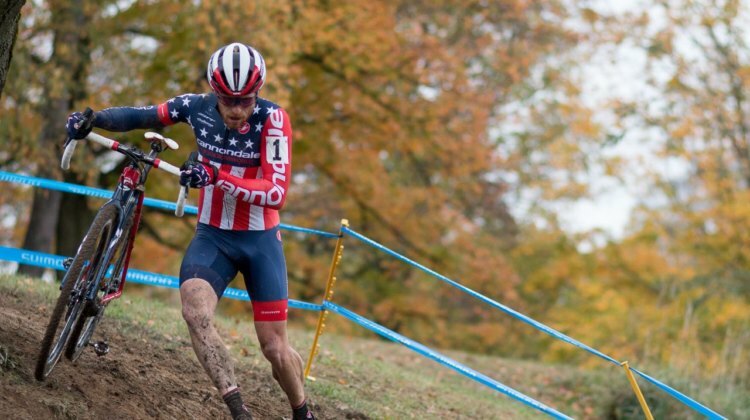 Adam Myerson is one of the hardest-working people in cyclocross. This past summer, he was elected to USAC’s Cross Committee. Myerson shared his thoughts on a wide range of topics in this in-depth interview. 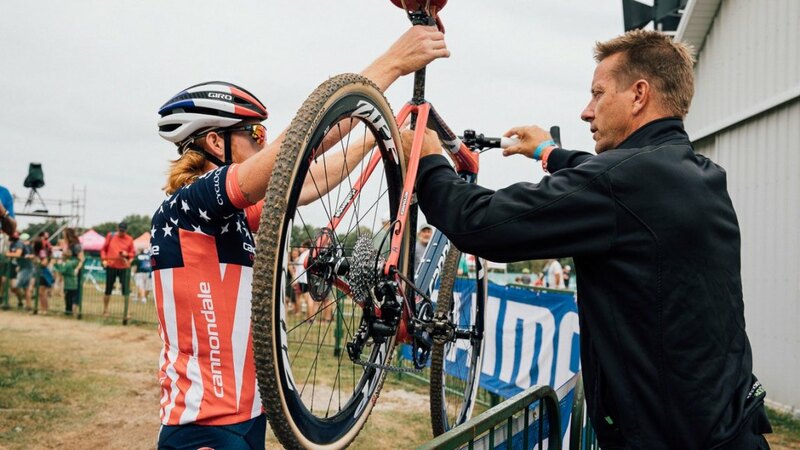 Ryan Trebon was the organizational force behind the first year of the US Cup-CX series. We caught up with him in Louisville after the last series race to hear his thoughts on year one. Courtenay McFadden is racing on a repaired right hip, which she has dubbed Hip 2.0, this season. We chatted with her about the recovery process at the 2017 Pan-American Championships. 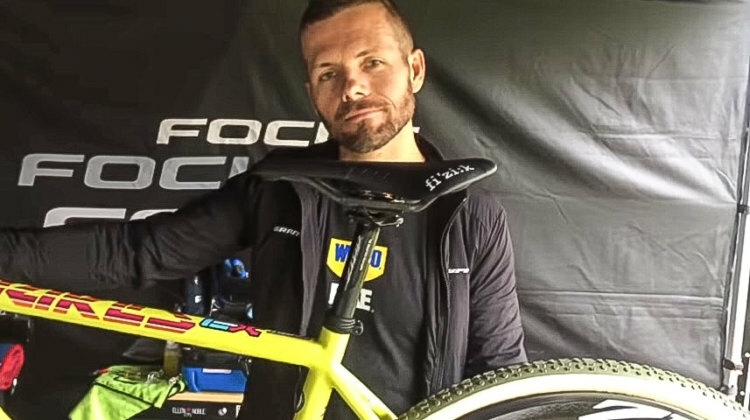 The Aspire Racing team was racing on new Focus Mares bikes at the 2017 Derby City Cup weekend. 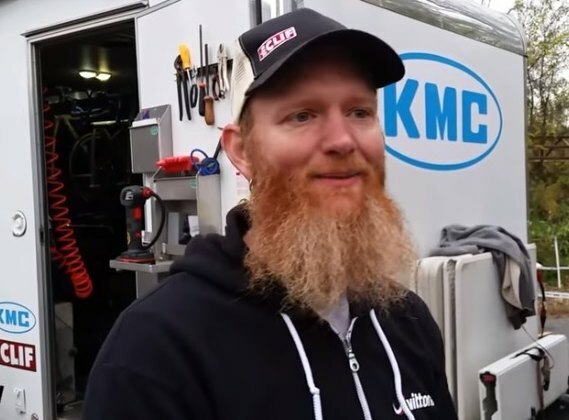 We spoke with mechanic Brandon Davis about preparing the new bikes for race day. 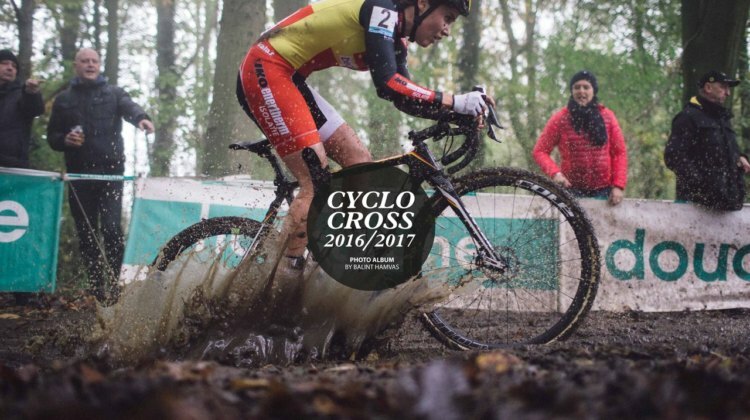 Colombian mountain biker Hector Fernando Riveros Paez is slowly becoming a top-level cyclocrosser. We spoke with him after his breakout 4th-place at the 2017 Pan-American Championships. Christel Ferrier-Bruneau is balancing racing and being a mom. On Sunday at the Pan-Am Championships, she took third place. We spoke with her after the race. 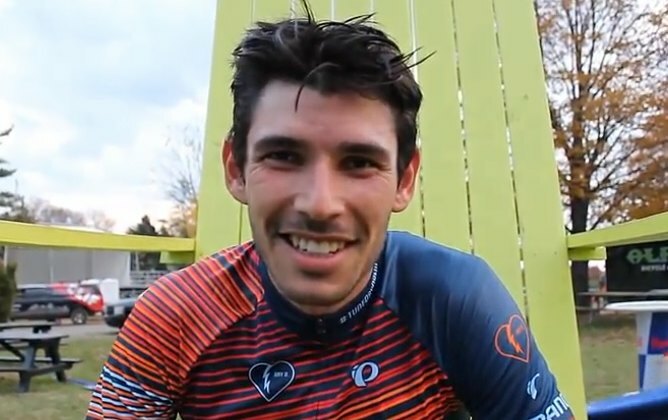 Michael van den Ham used the superpowers of his Canadian National Champion’s jersey to ride to third at the Pan-Am Championships. 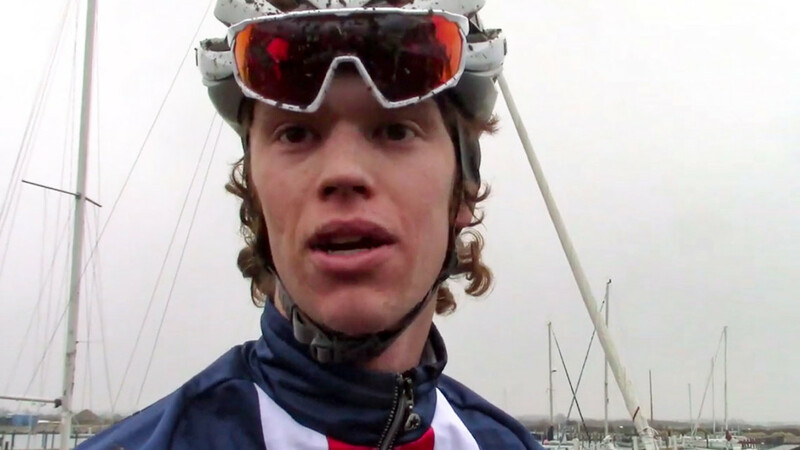 Our post-race interview with Van den Ham has his thoughts on the race and much more. Stephen Hyde won the 2017 Pan-American Championship in Louisville in impressive fashion. 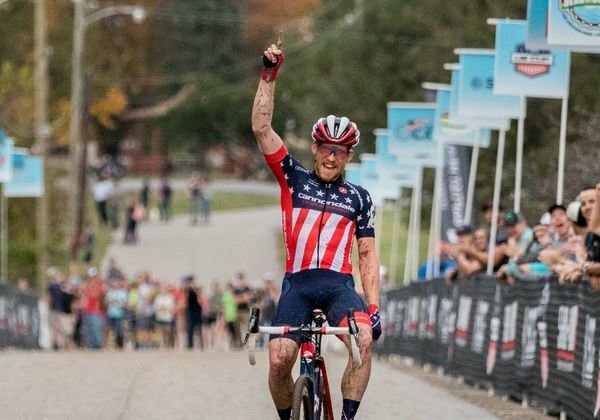 Hyde talked about the win and the jersey in this post-race interview. 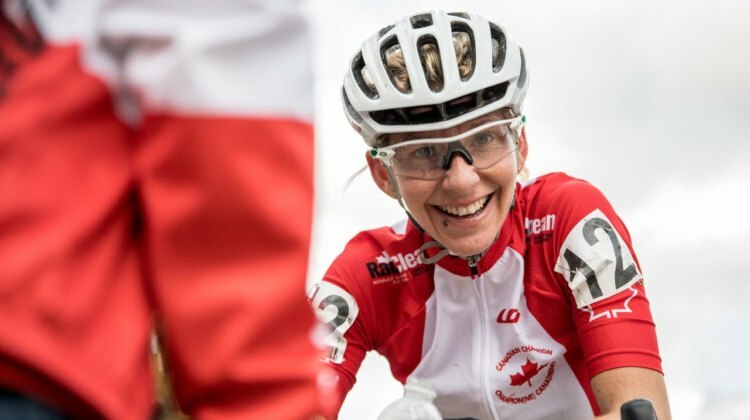 Katie Compton flew home for the 2017 Pan-American Championships and took the win in the Elite Women’s race. 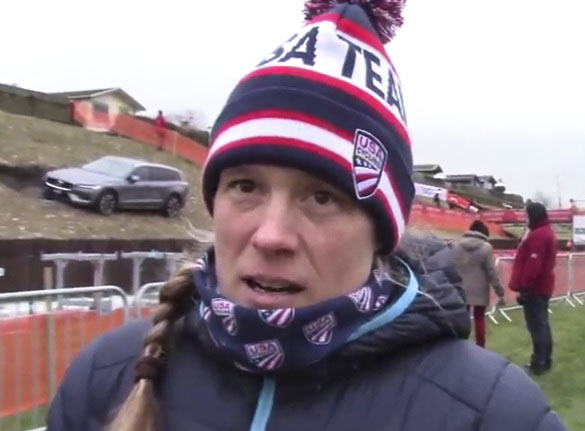 Compton offers her thoughts in this post-race interview. 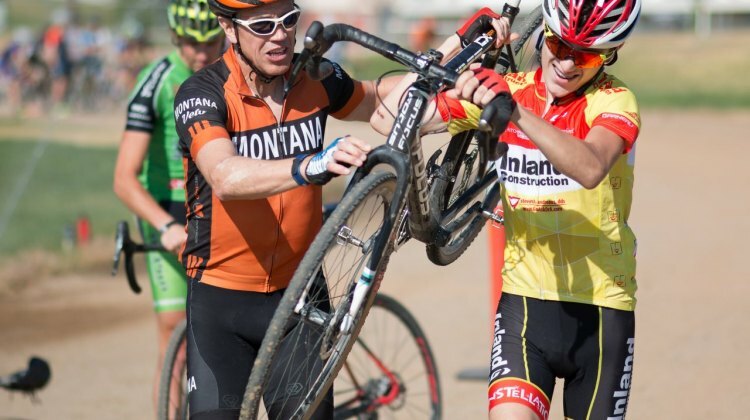 Gage Hecht may be a U23 rider, but he has been riding strong against the Elites lately. CXM chatted with him about his success at the 2017 Derby City Cup. 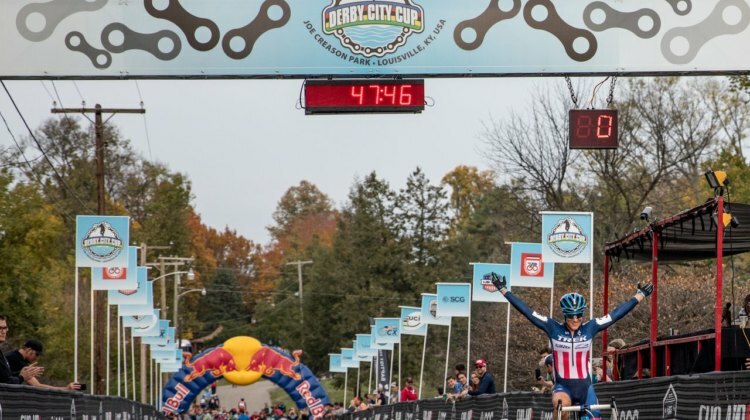 Ben Gomez-Villafane, Katie Compton and Stephen Hyde took wins at the Derby City Cup on Saturday. 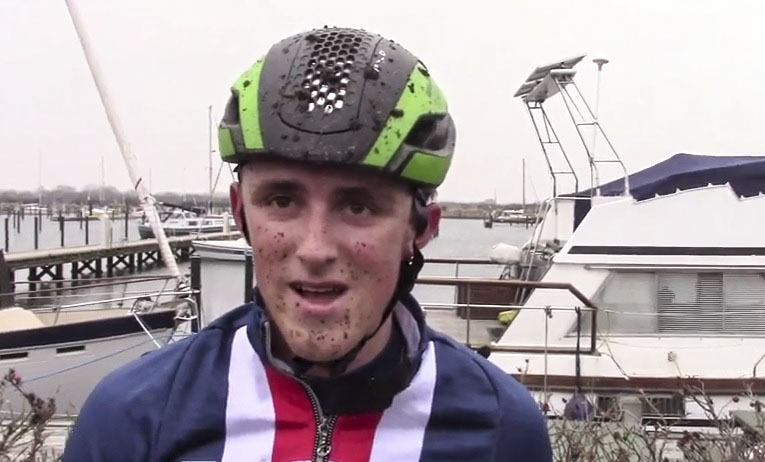 We spoke with each after their races in these post-race interviews. 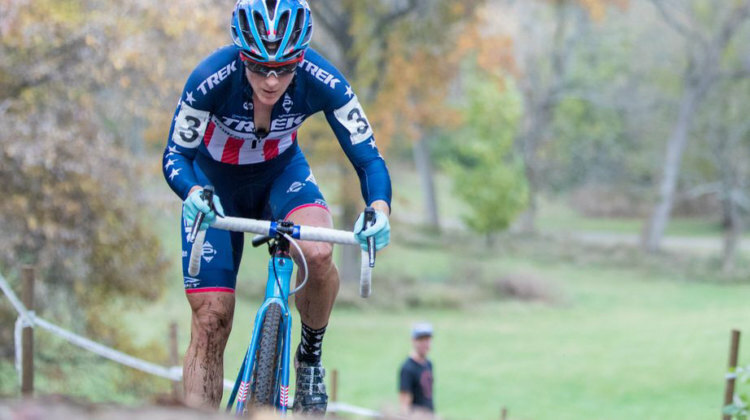 We caught up with Jeremy Powers to talk mud, fatherhood, Us Cup CX series, racing both days on a weekend and more. Robert Marion has been on the road to recovery since suffering a knee injury at the end of the summer. 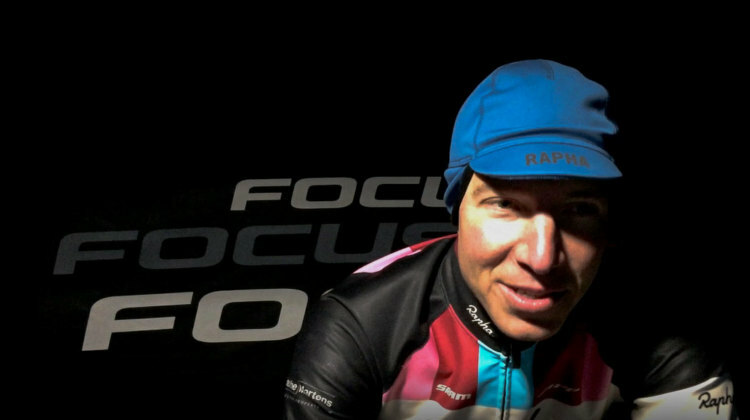 We chatted with him about the recovery process and dealing with setbacks along the way. 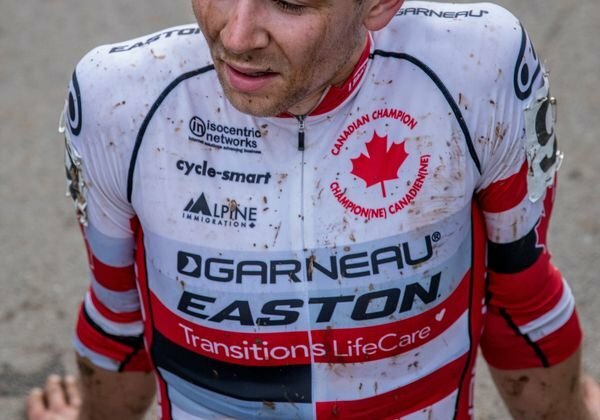 Michael van den Ham got his first Elite Canadian Cyclocross National Championship last weekend in Sherbrooke. We spoke with him about winning and more. 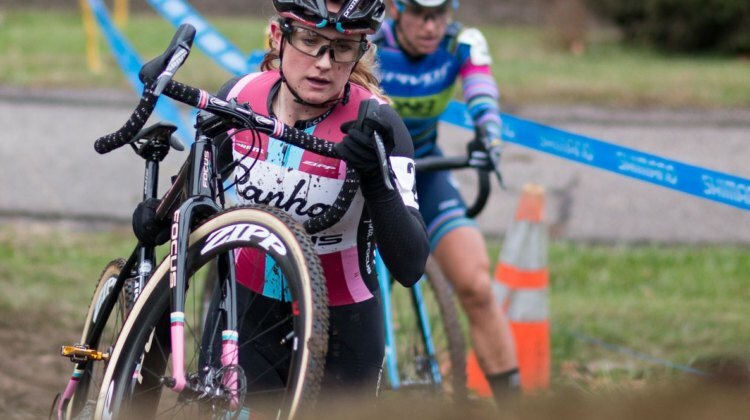 Ellen Noble took the win on Day 2 of the 2017 Cincinnati Cyclocross weekend at Harbin Park. 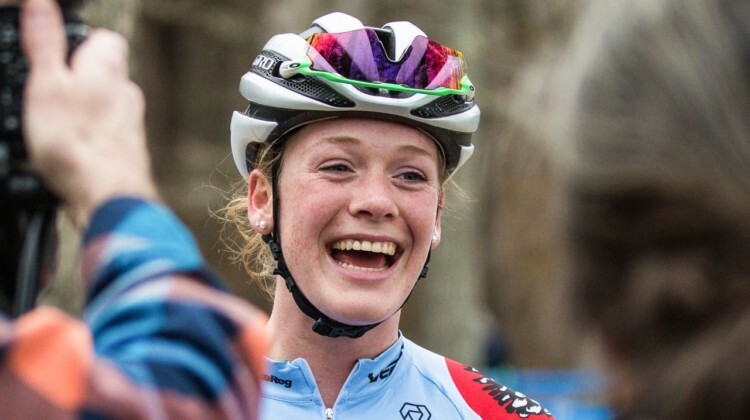 Hear from Noble about her race strategy and more in this post-race interview. 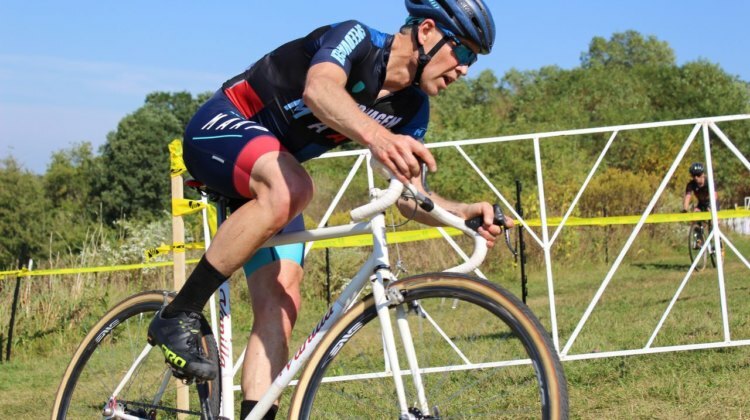 Stephen Hyde went two for two at the 2017 Cincinnati Cyclocross weekend. Hear from Hyde after both races in our post-race interviews. Lane Maher is on a roll right now. 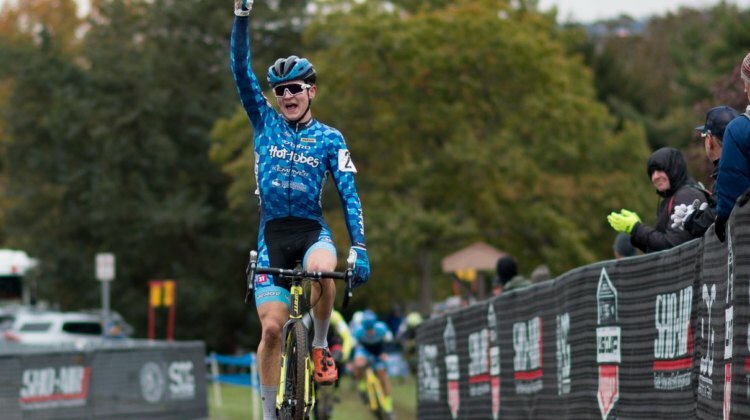 The Junior rider won the UCI races both days of the 2017 Cincinnati Cyclocross weekend. Hear from Maher in our post-race interviews. 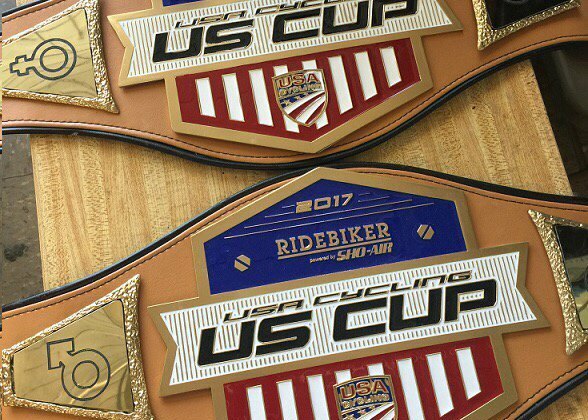 Scott Tedro of Sho-Air Cycling Group recently announced he would be expanding the US Cup-CX series payout. CXM spoke with him about the decision to expand the payouts.